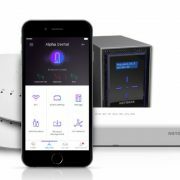 NETGEAR has launched NETGEAR Orbi RBK20 Wi-Fi Router and Satellite that covers up to 4,000 square feet area using the Tri-band Wi-Fi. 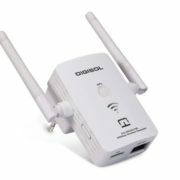 Orbi RBK20 has a dedicated 5GHz wireless connection between the router and satellite and supports 802.11ac AC2200 WiFi speeds up to 2.2Gbps, claimed by the company. 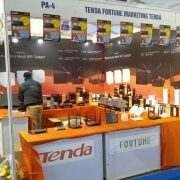 “Wi-Fi is now considered to be a necessity for every household; people are not expected to be contended with a wireless network that does not deliver the required coverage and performance. 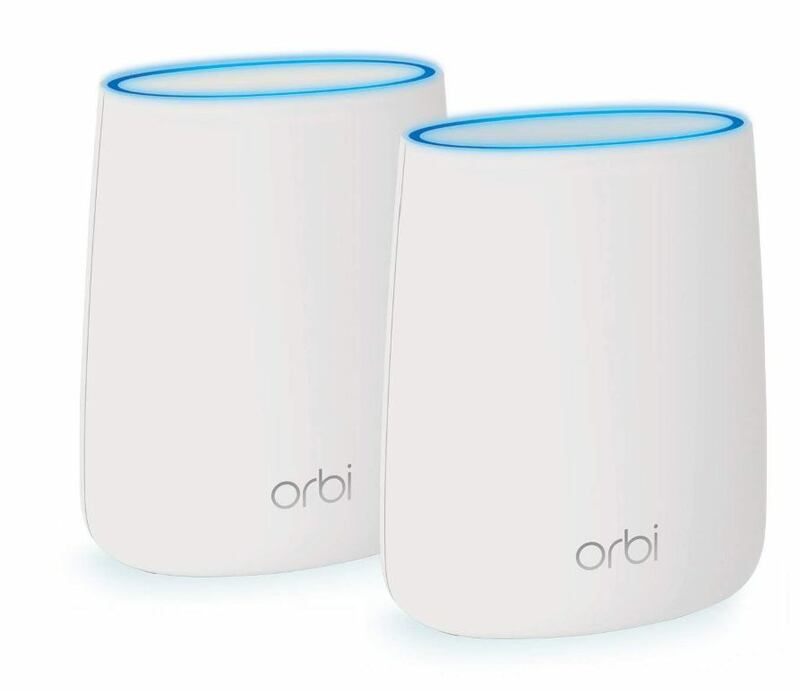 With the introduction of new Orbi RBK20 Tri-band WiFi systems, we aim to provide a broader range of Wi-Fi solutions with maximum Internet speed,” comments Marthesh Nagendra, Country Manager – India & SAARC, NETGEAR. 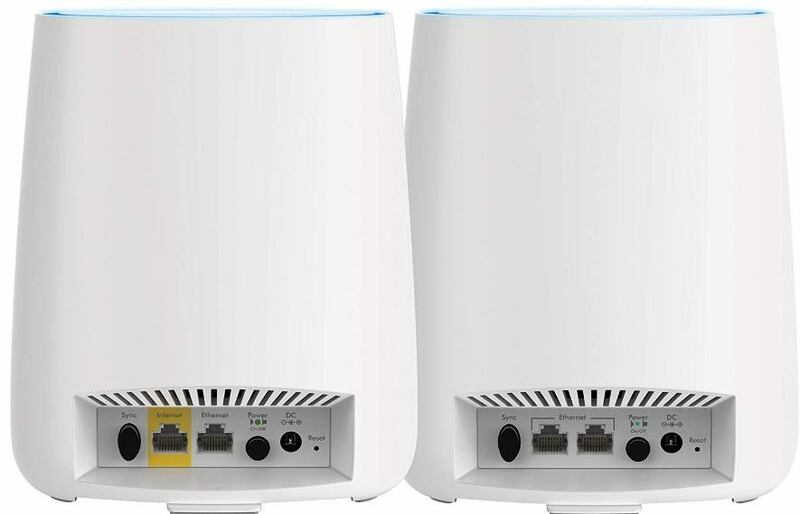 The Orbi RBK20 2.2Gbps Wi-Fi is enhanced by FastLane3, and the coverage increased by four high-gain internal antennas. 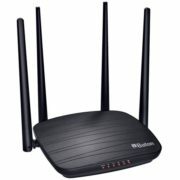 FastLane3 Technology – The dedicated WiFi backhaul to create better 4K HD streaming & gaming connections.